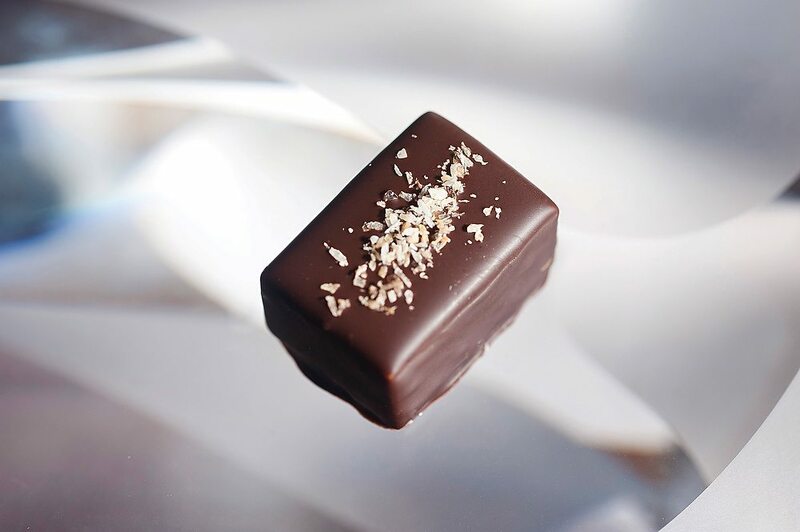 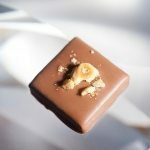 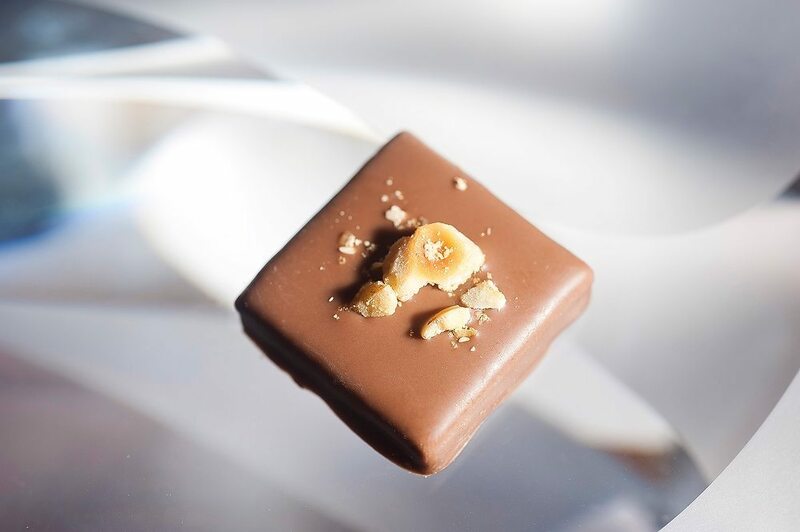 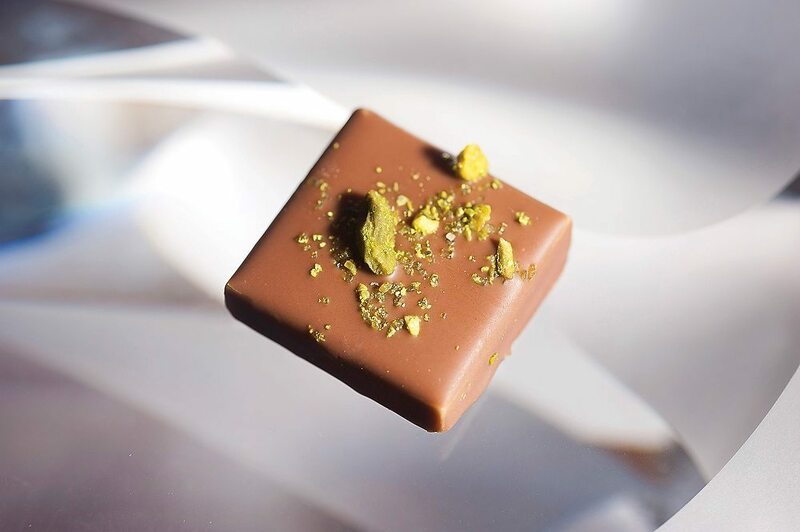 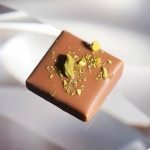 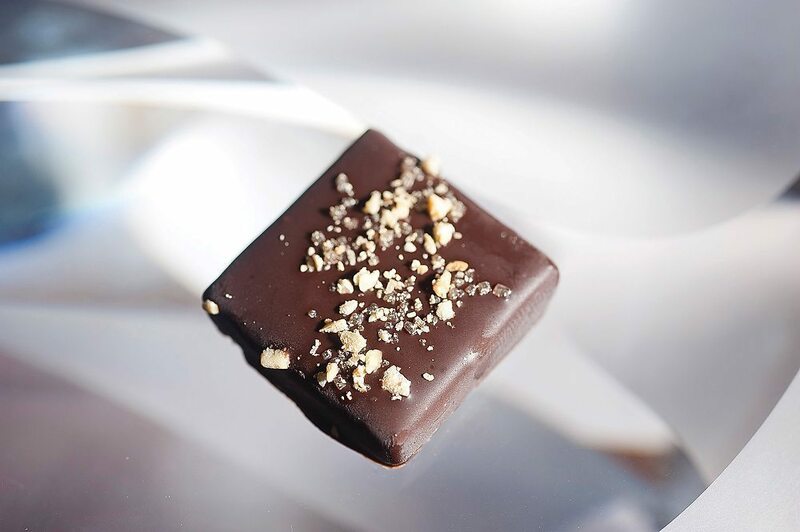 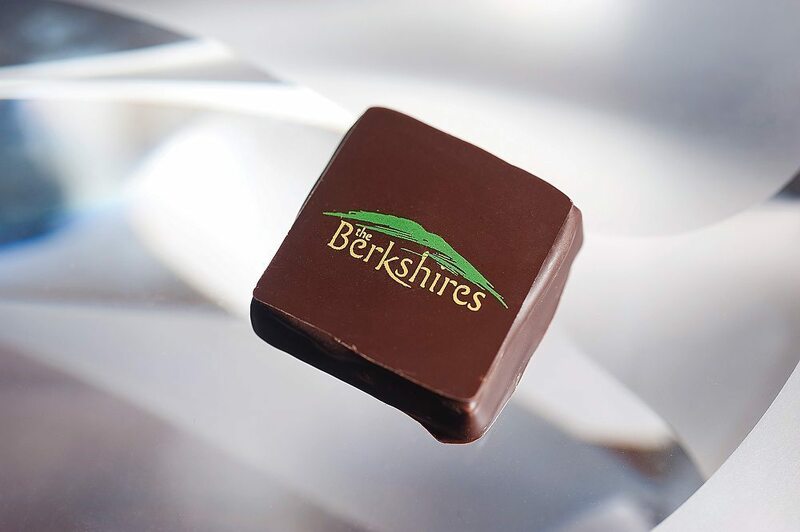 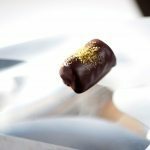 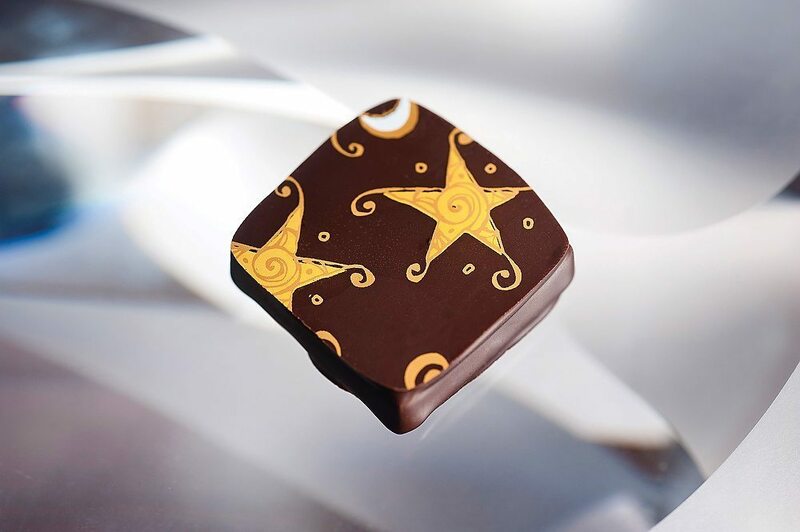 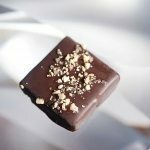 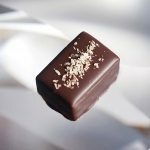 We make all our chocolates by hand in our Lenox MA kitchen. 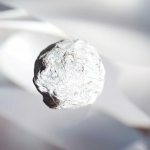 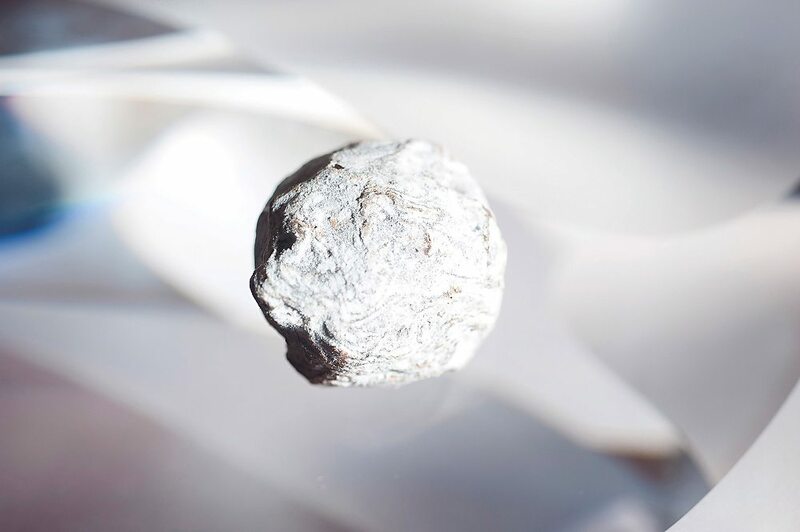 Our ingredients are carefully handled and cared for and we use only the finest elements from around the world. 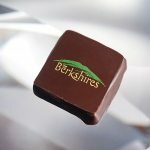 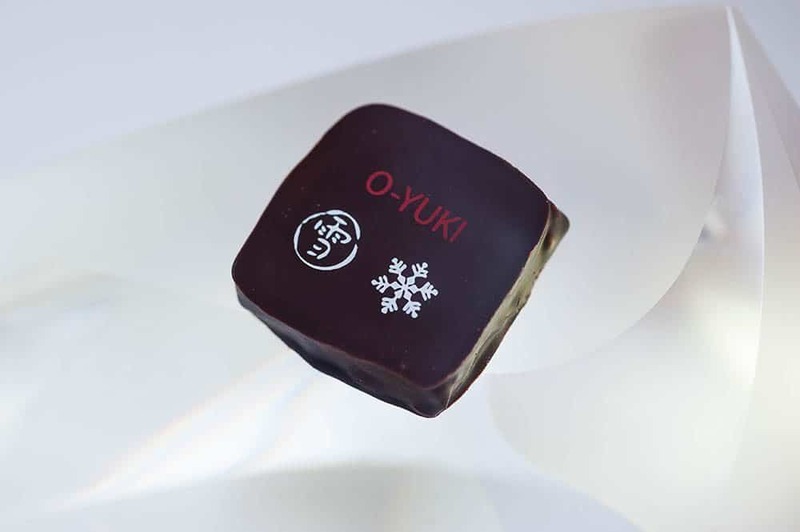 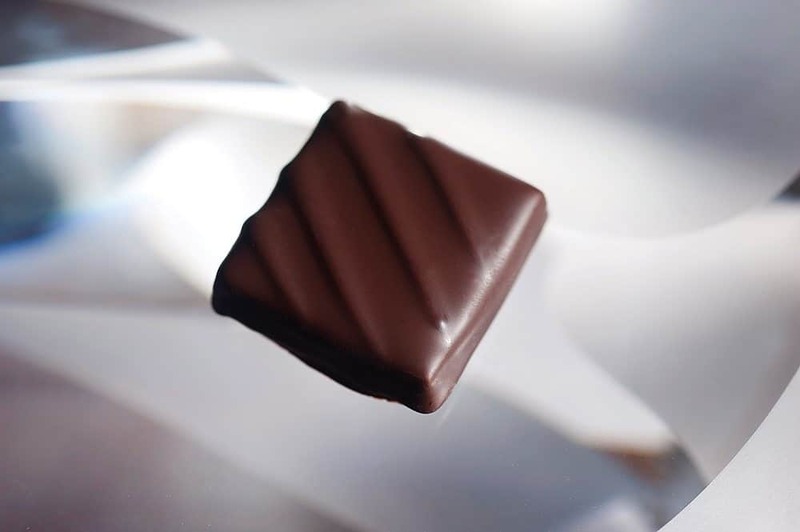 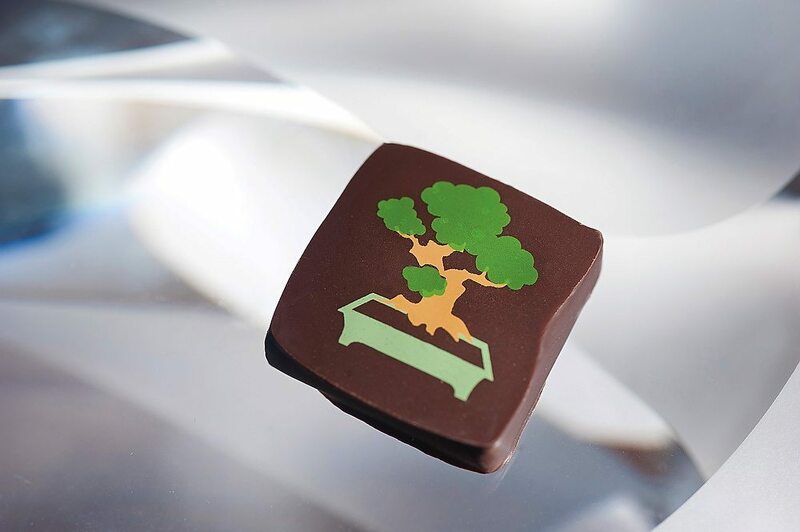 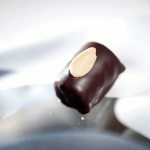 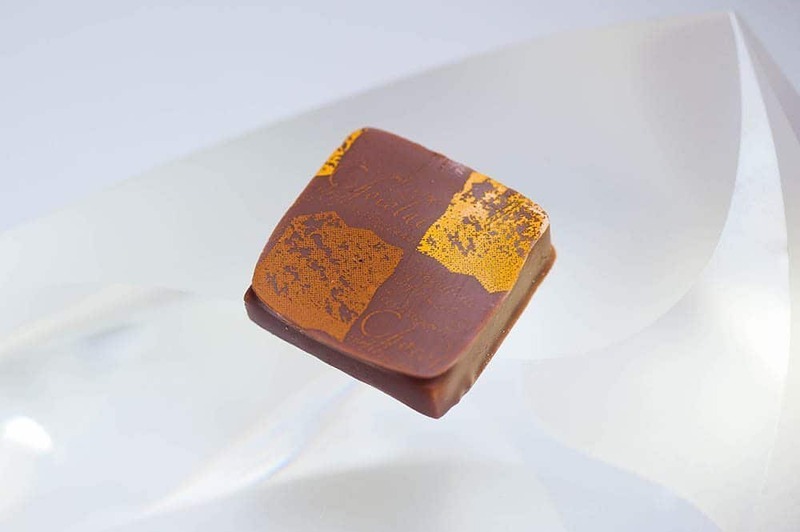 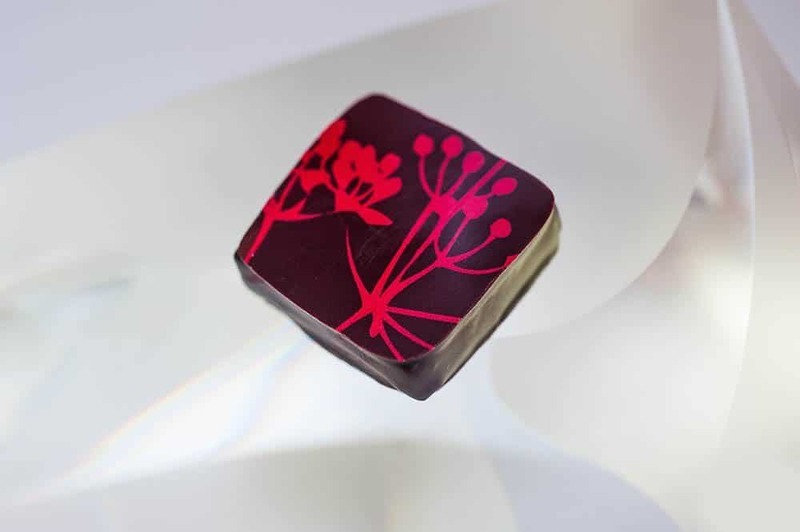 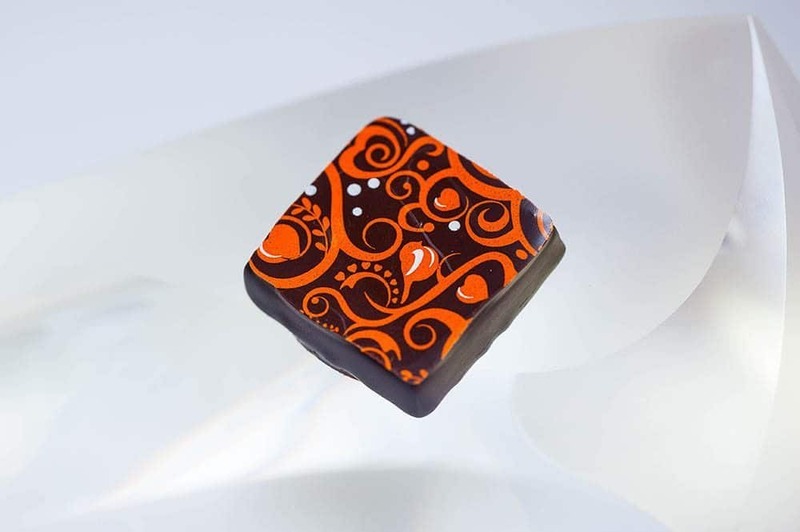 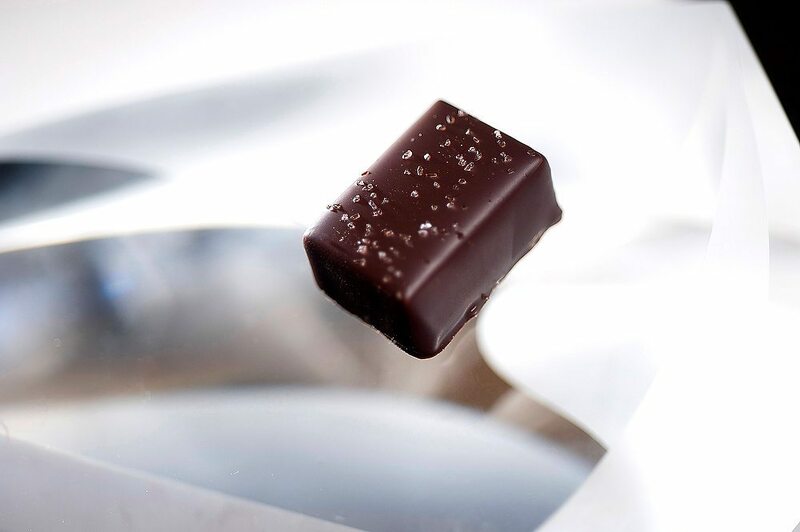 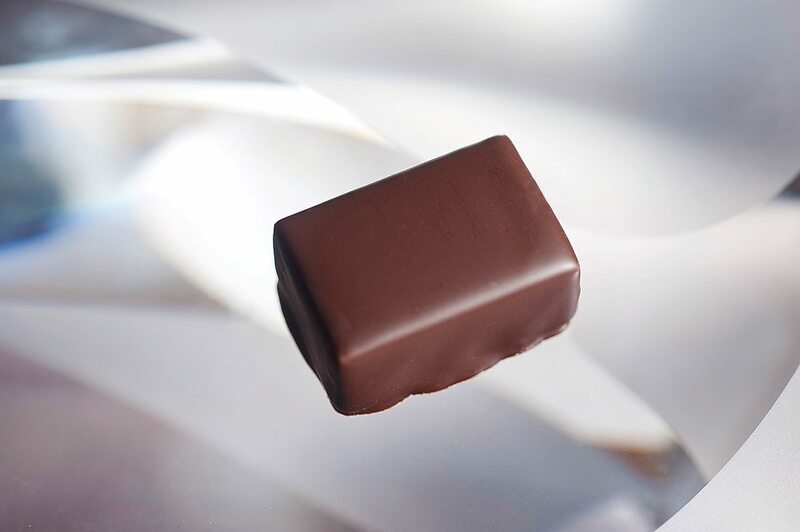 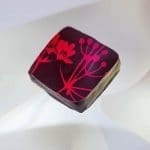 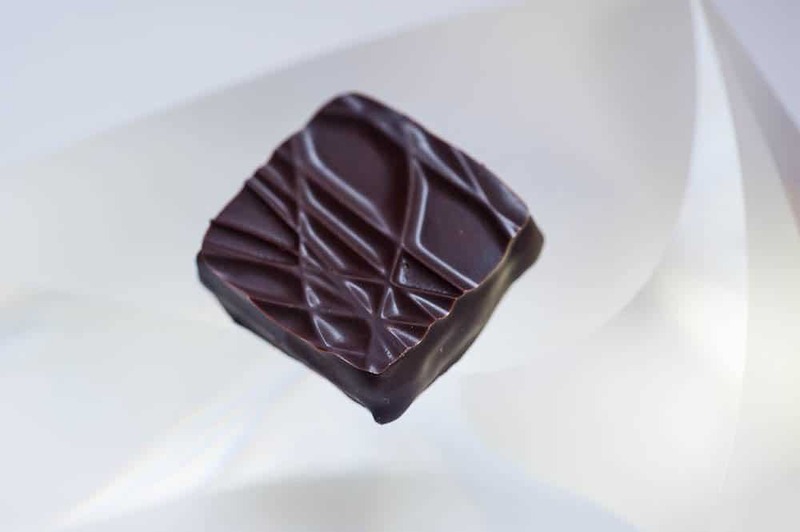 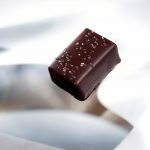 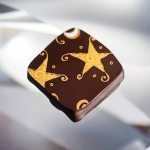 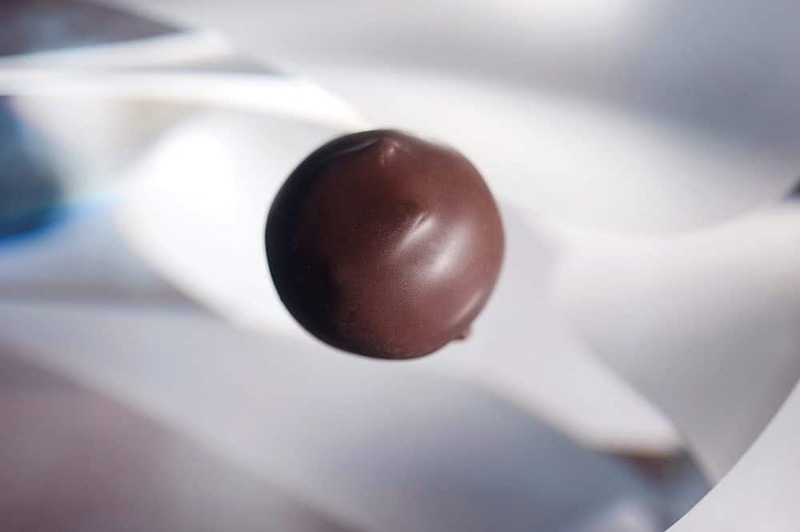 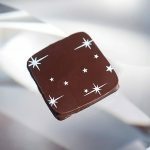 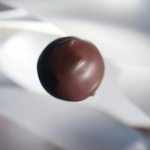 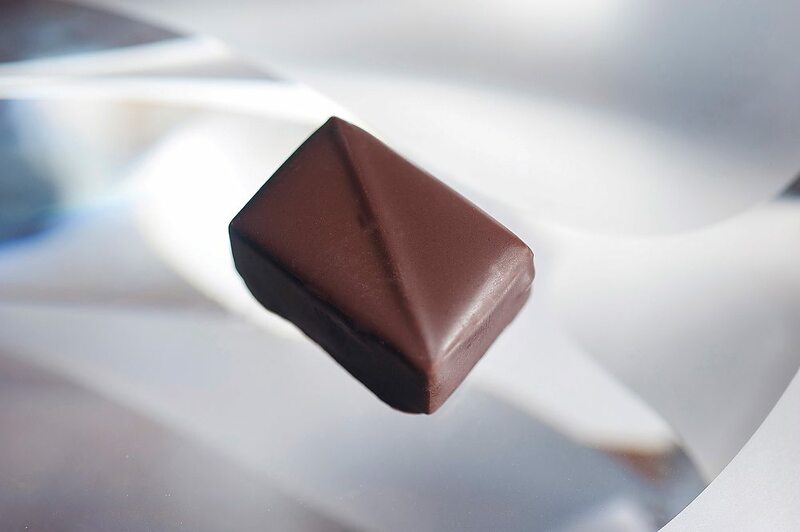 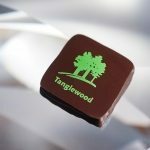 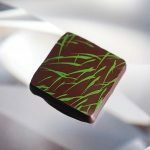 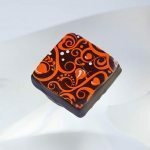 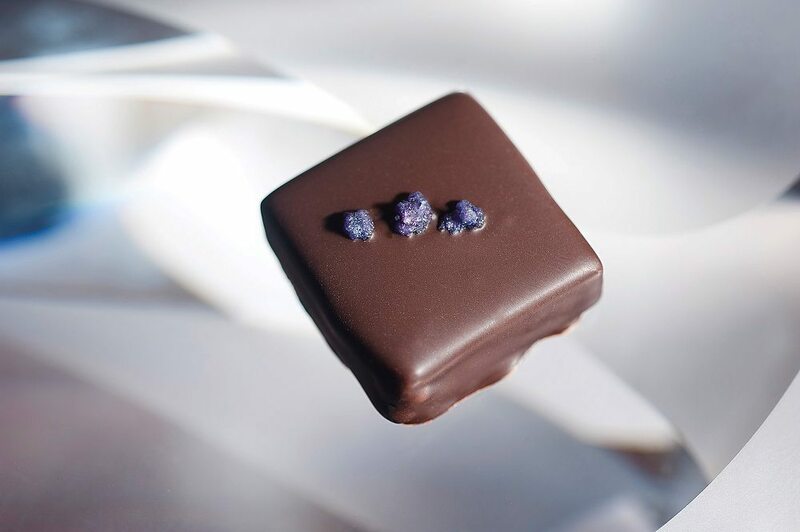 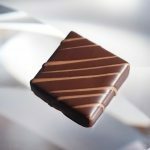 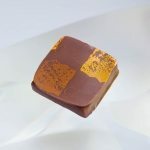 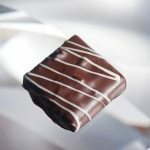 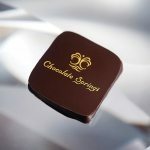 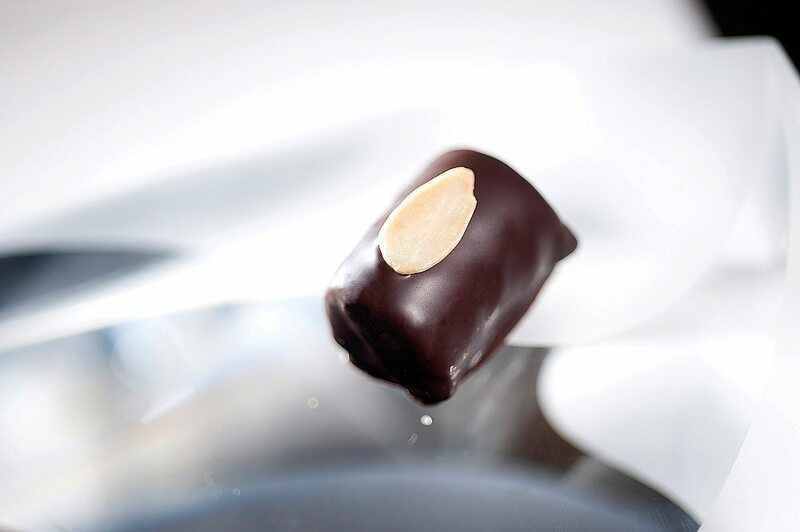 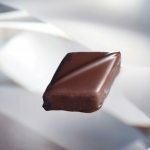 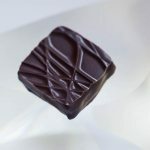 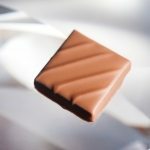 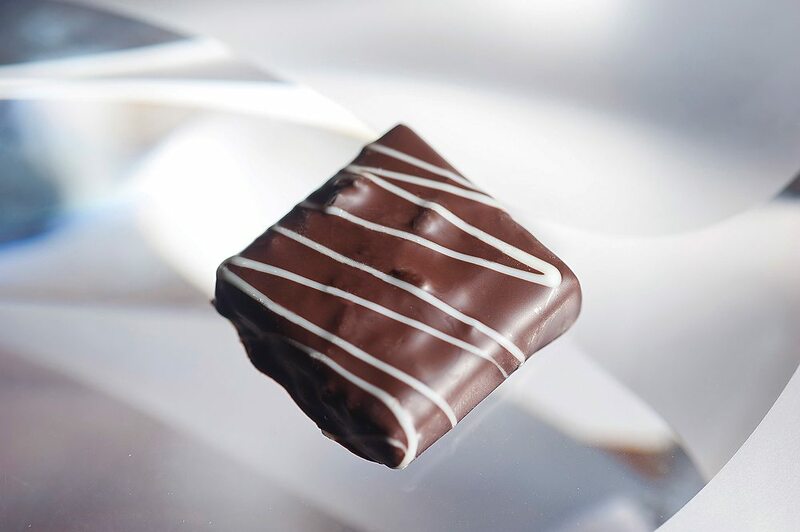 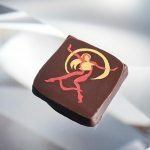 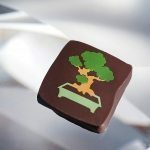 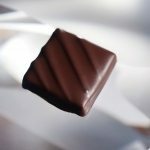 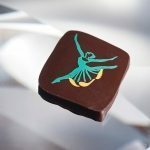 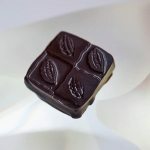 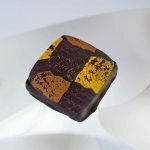 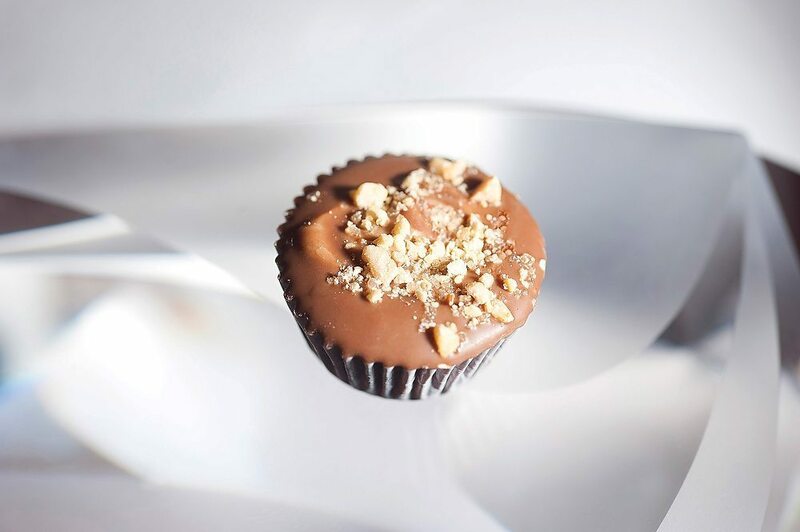 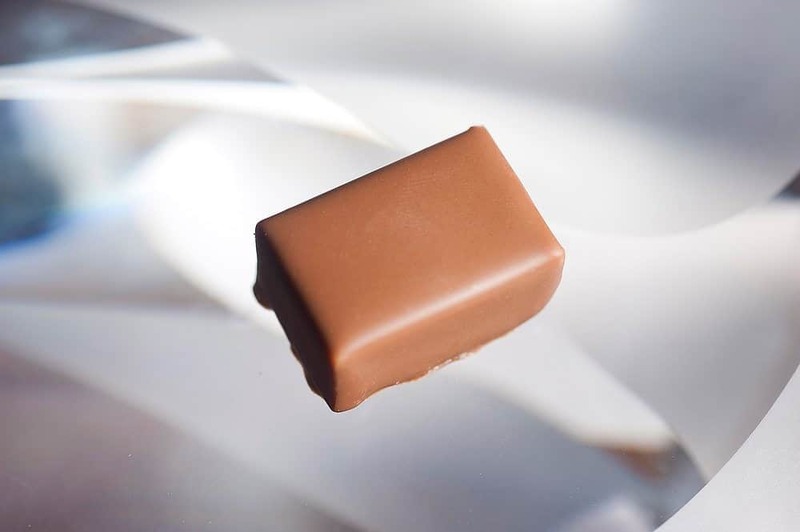 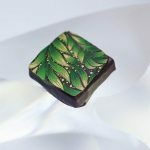 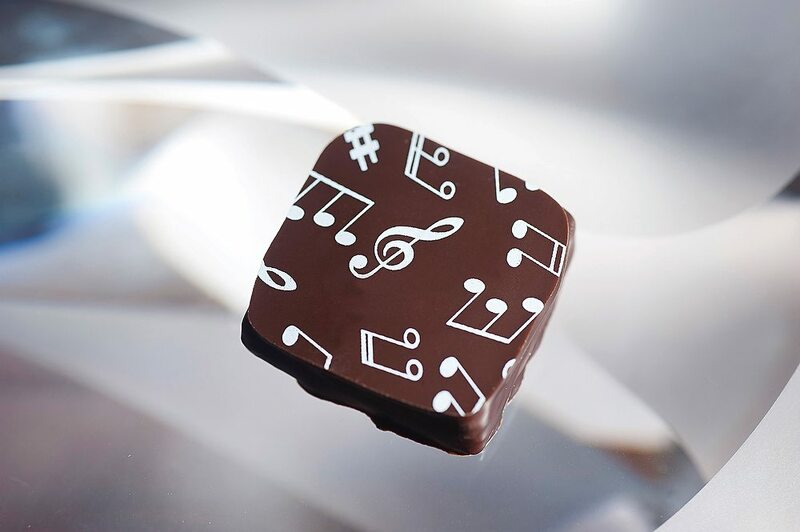 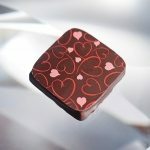 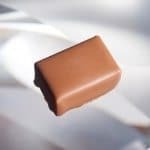 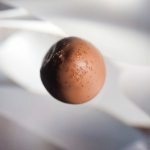 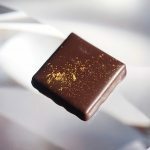 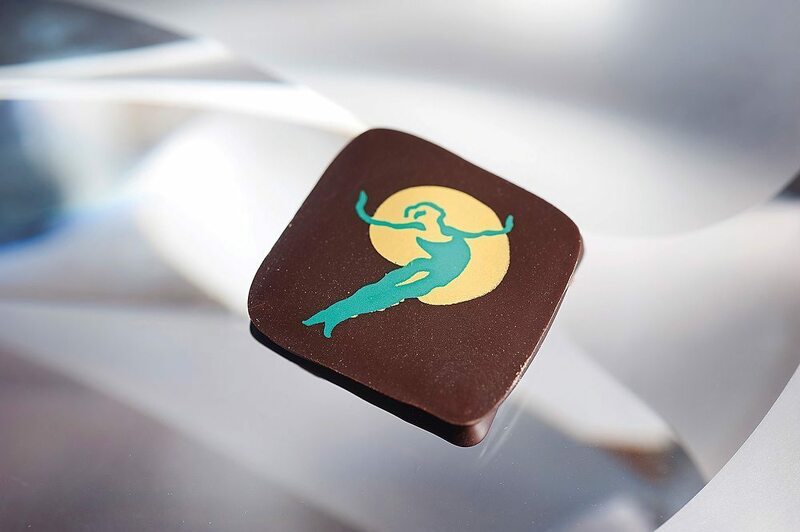 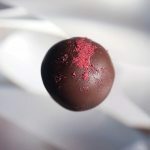 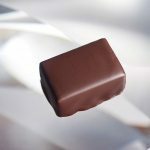 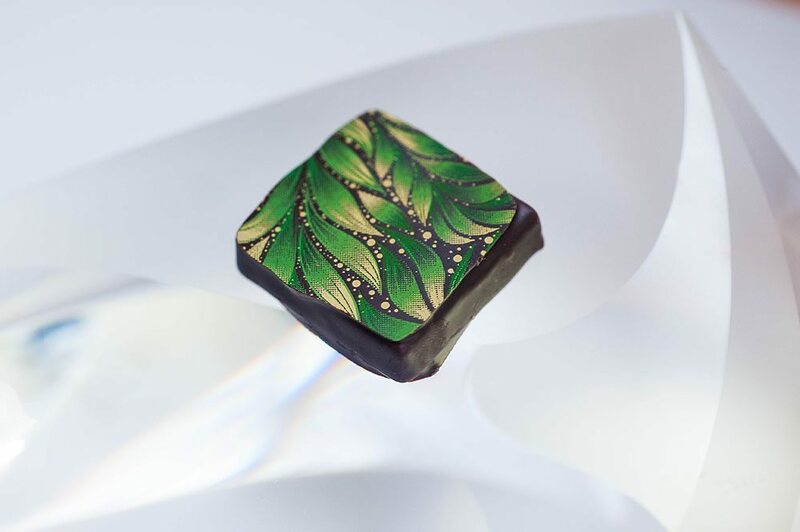 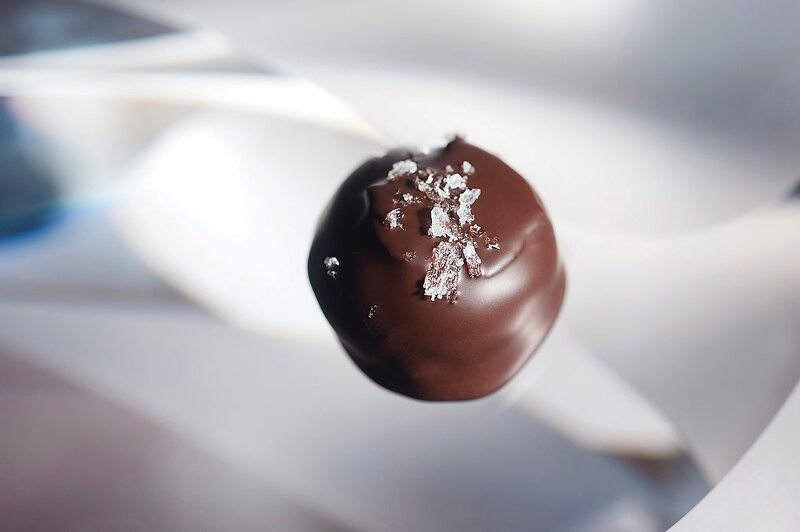 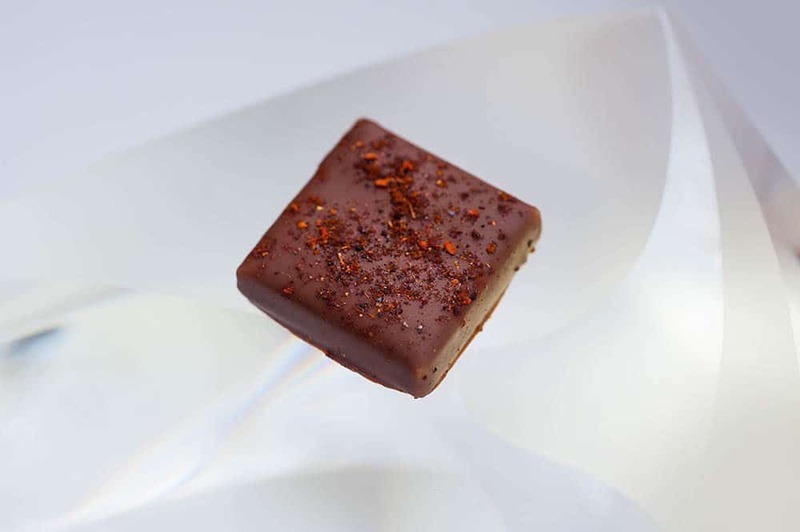 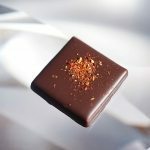 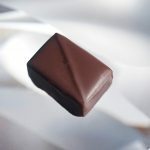 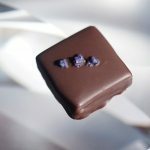 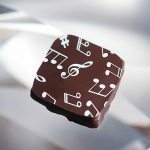 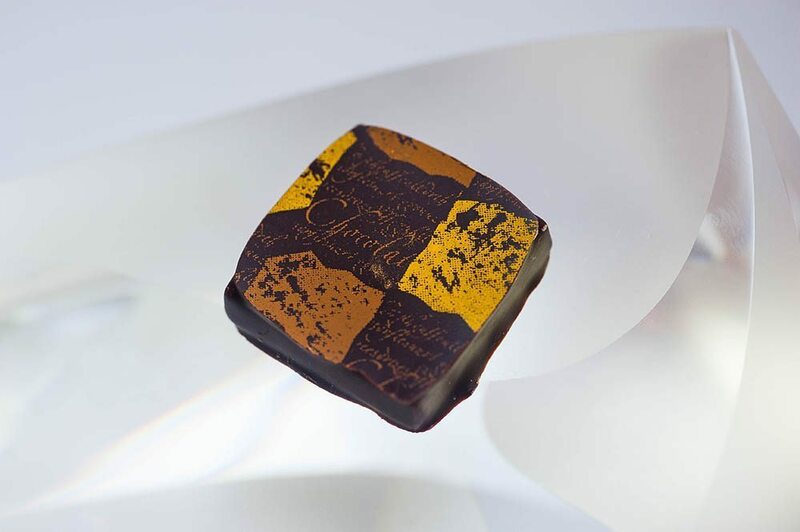 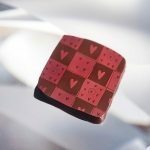 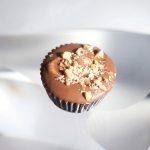 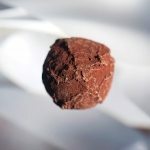 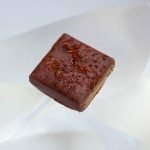 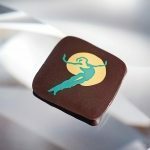 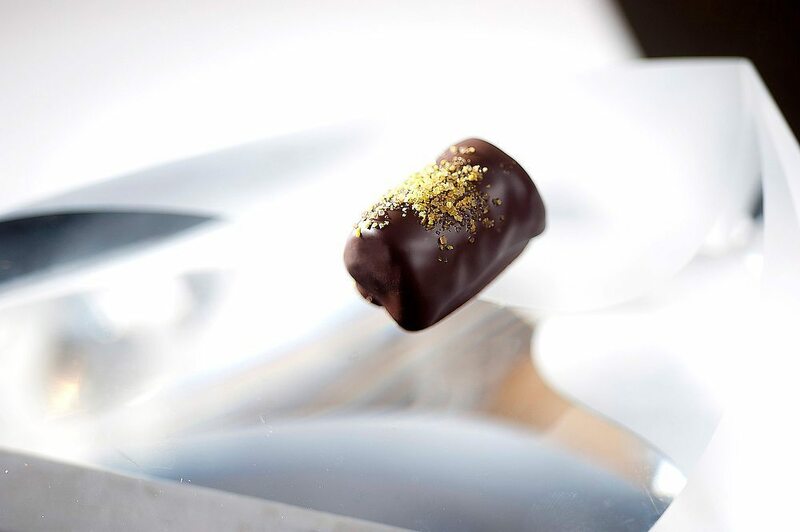 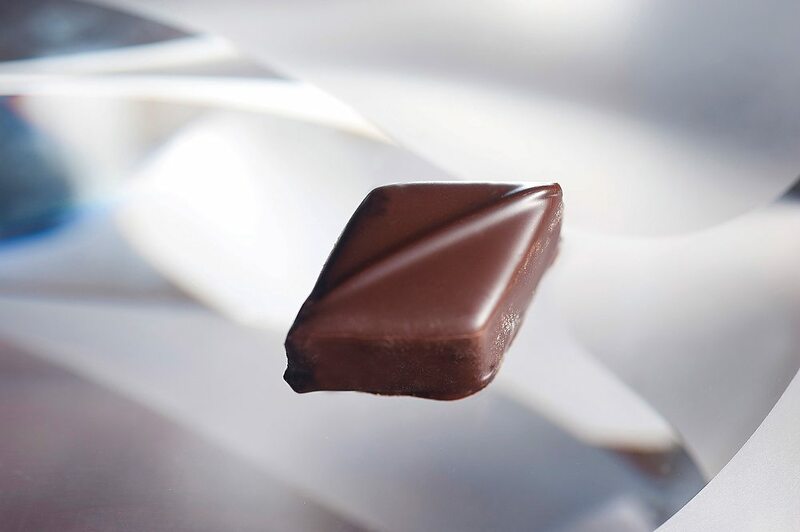 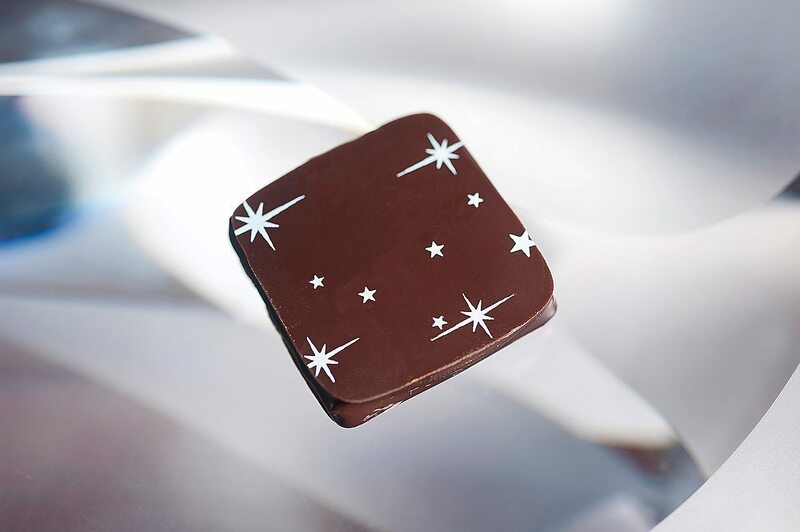 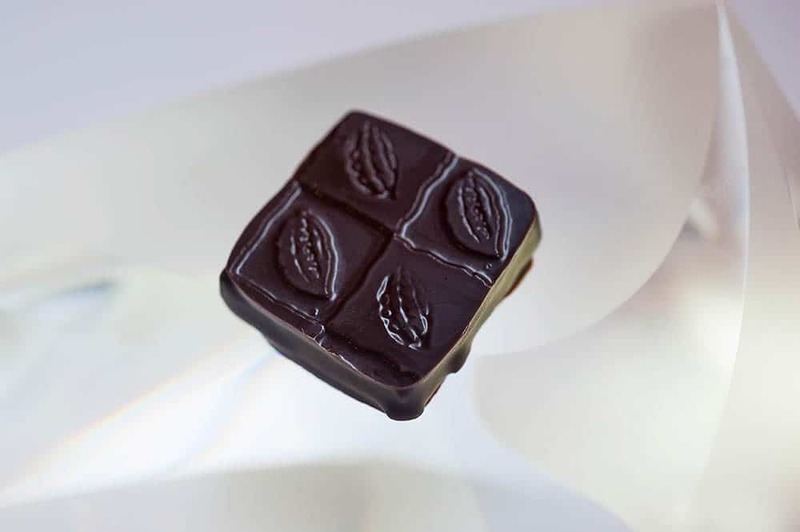 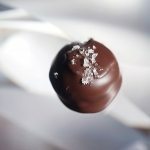 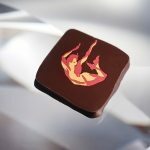 Our chocolates are a fresh, wholesome food – best consumed within 2-3 weeks, kept in a cool dry place, below 70 degrees. NEW! – Shop for your favorite single flavors by the box – Shop Now.